An expert in the driverless market has earmarked Porsche as the company to watch in the automated car race. Grayson Brulte, the co-founder of Autonomous Tomorrow, told Driverless that the luxury car company were the underdogs in a highly competitive and specialized field. 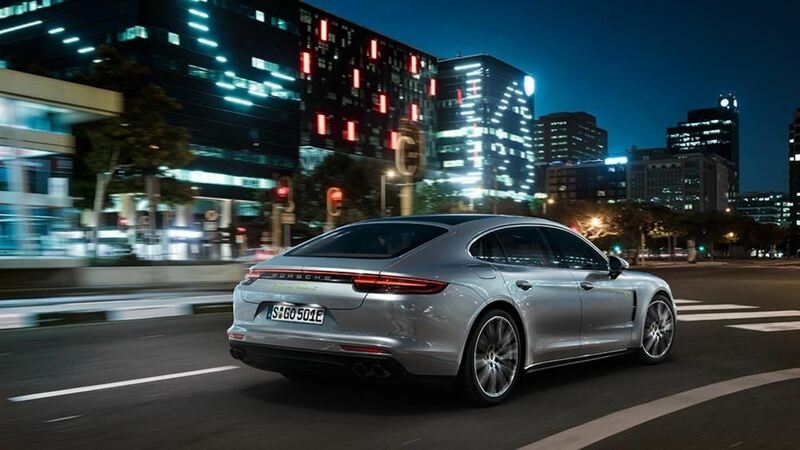 Brulte's comments come after Porsche CEO Oliver Blume told German newspaper Westfalen-Blatt in 2016 that the company would not be morphing into a driverless entity because it's better "to drive a Porsche by oneself." Nevertheless, Gett is receiving a cool $300 million investment from the German company in March, which could help to propel the Volkswagen Group into its own automated ride-sharing service down the line. Volkswagen and Porsche merged their manufacturing companies in 2011 to form an "Integrated Automotive Group." 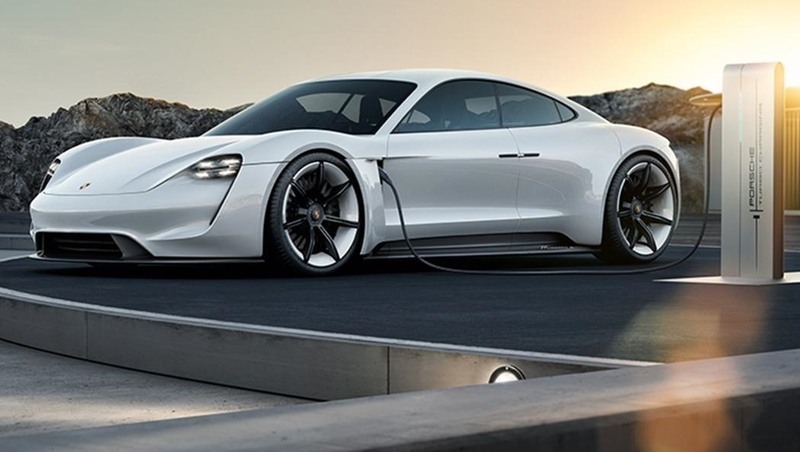 Last year, the BBC reported that Porsche would be launching an electric model, a plug-in hybrid of the 911 version, which would hit the market as early as next year. Within the framework of our future Strategy 2025, the partnership with Gett marks the first milestone for the Volkswagen Group on the road to providing integrated mobility solutions that spotlight our customers and their mobility needs. Meanwhile, Brulte suggests that there won't be just one winner in this increasingly crowded driverless arena. Indeed, he maintains that there will be "multiple winners after a series of bankruptcies, mergers and consolidations." That's no surprise, given the ongoing drama between Uber and Google affiliate Waymo, who are suing Travis Kalanick's company for data fraud. "Waymo and Tesla will emerge as clear winners in the early days of autonomy," he told Driverless. "As autonomy evolves, look for OEMs to partner with software platforms such as Gett to offer a consistent branded autonomous vehicle service experience."